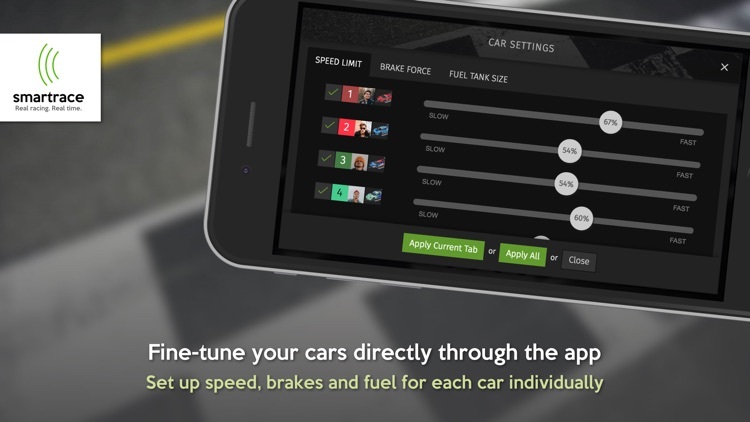 * Clear racing screen with all the important data for all drivers and cars. 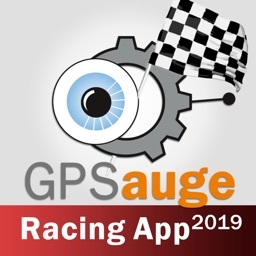 * Database for drivers, cars and tracks with photos and tracking of personal records. 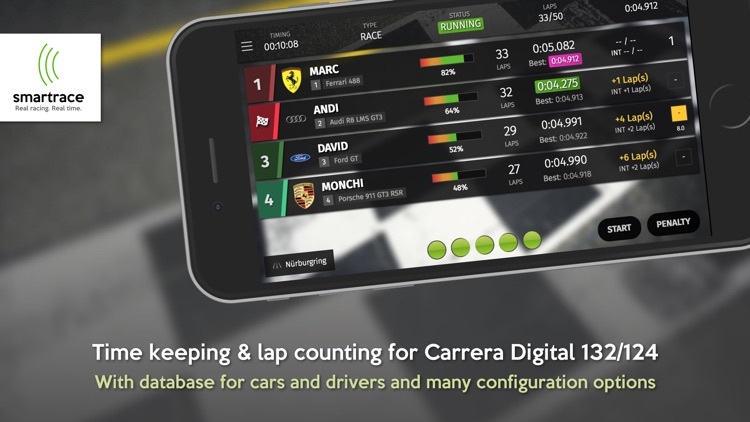 * Gathering of extensive statistical data with all driven laps, leader changes and pitstops in races and qualifyings. 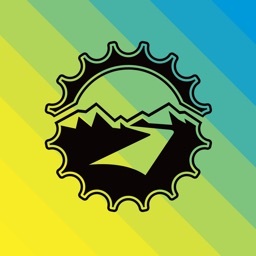 * Sharing, sending, saving and printing of results (depends on third party apps). * Voice announcements with the driver's name for important events. 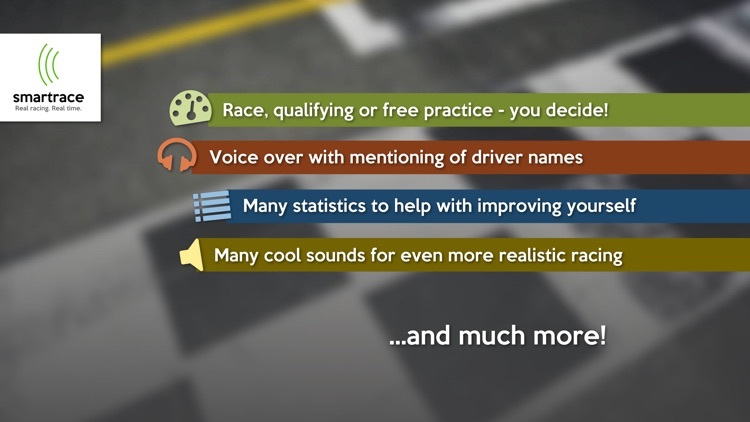 * Ambient sounds to make the driving experience even more intensive and realistic. * Full support for the fuel feature with exact display of the current amount left in the fuel tank. 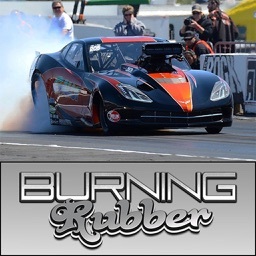 * Straightforward setup for cars using sliders (speed, brake strength, fuel tank size). 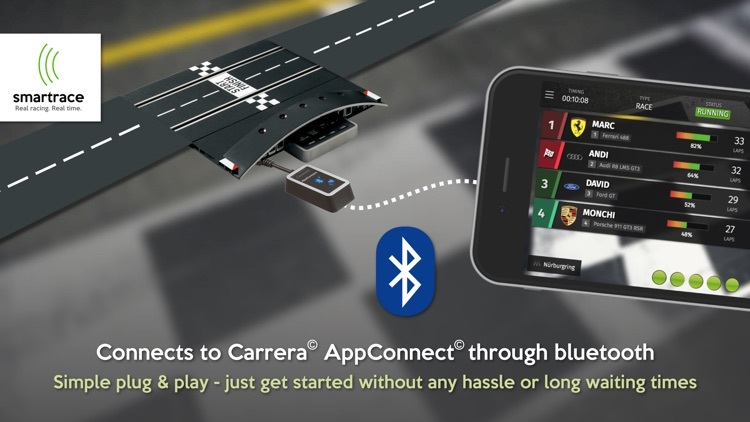 * Straightforward assignment for drivers and cars to controllers. * Assignment of individual colors to each controller for easy distinction. 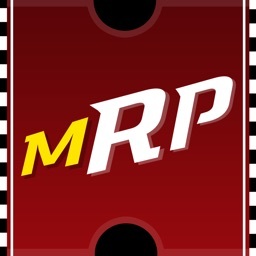 * Many configuration options for all segments of the app. * Fast and free support for all questions and issues. 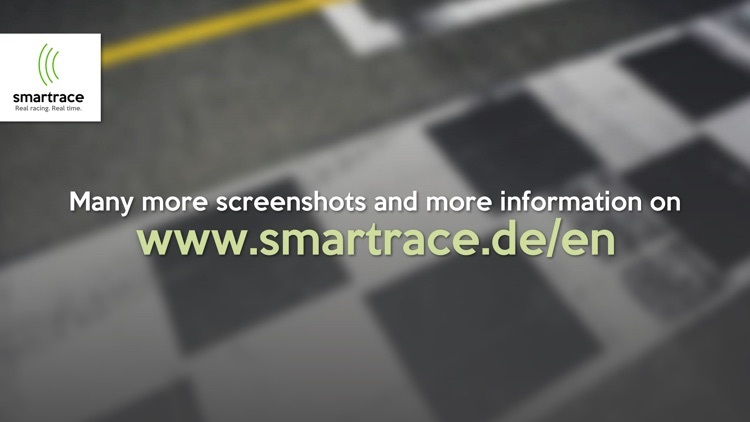 If you have any questions, are experiencing issues or have new ideas, please head over to https://support.smartrace.de or get in touch with me via [email protected] SmartRace is constantly refined with new and useful features! 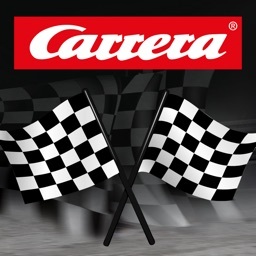 Carrera®, Carrera Digital® and Carrera AppConnect® are registered trademarks of Stadlbauer Marketing + Vertrieb GmbH. 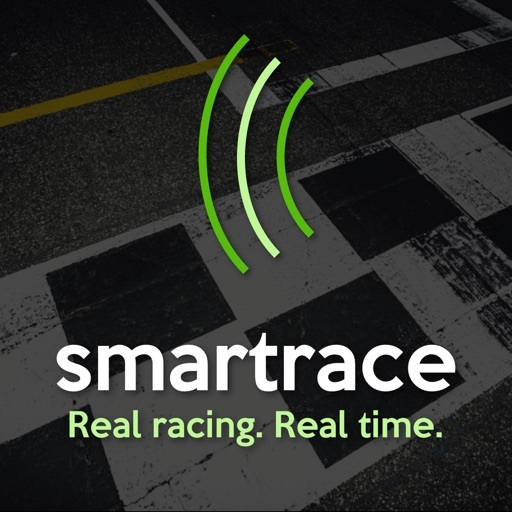 SmartRace is no official Carrera product and in no way affiliated with or endorsed by Stadlbauer Marketing + Vertrieb GmbH.